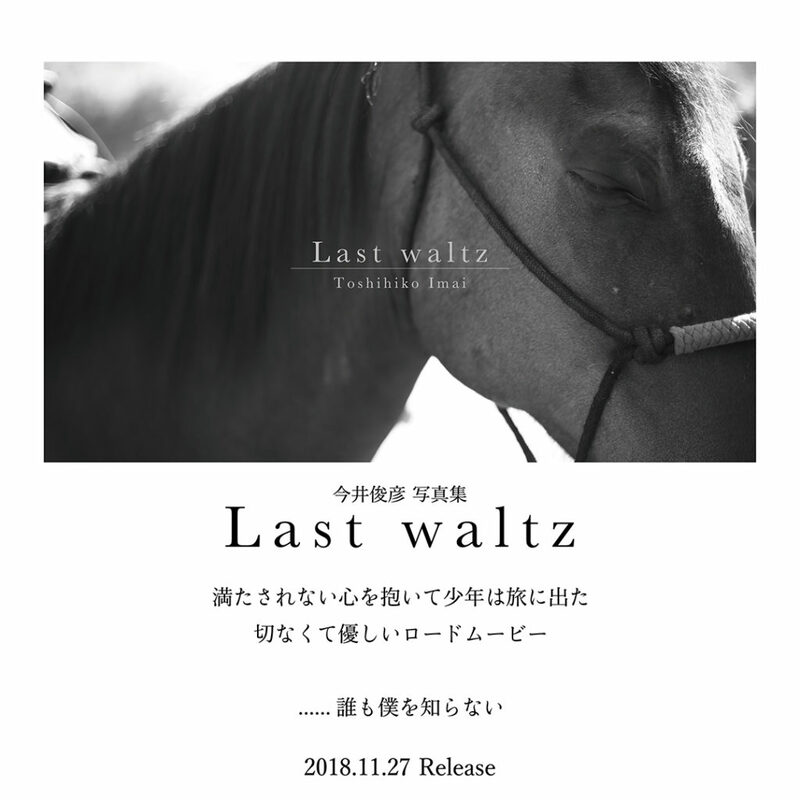 Lastwaltz | afro skull records Co.,Ltd. 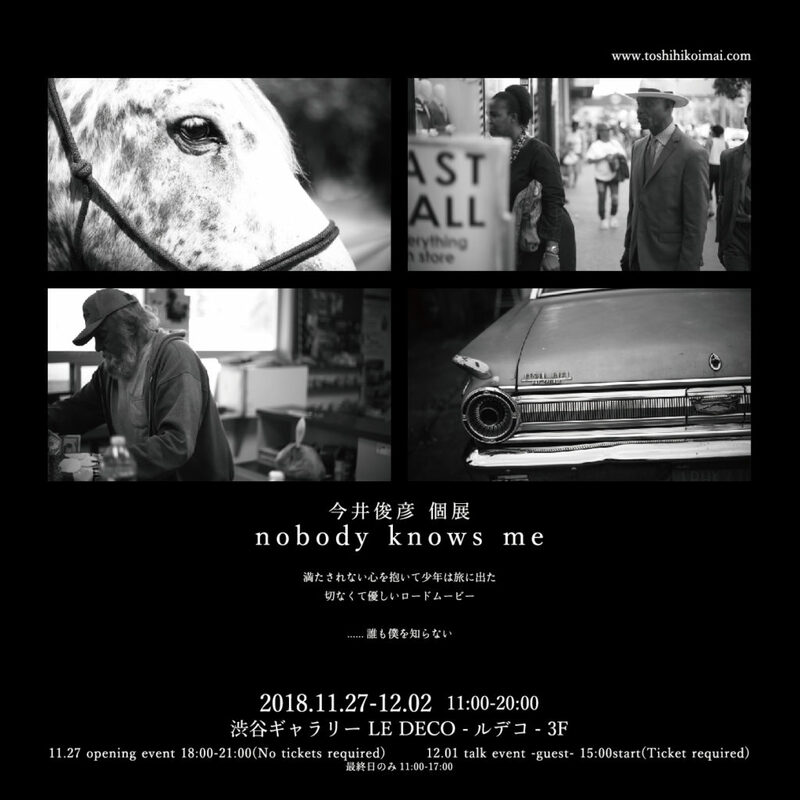 ©Copyright 2019 afro skull records Co.,Ltd. All Rights Reserved.